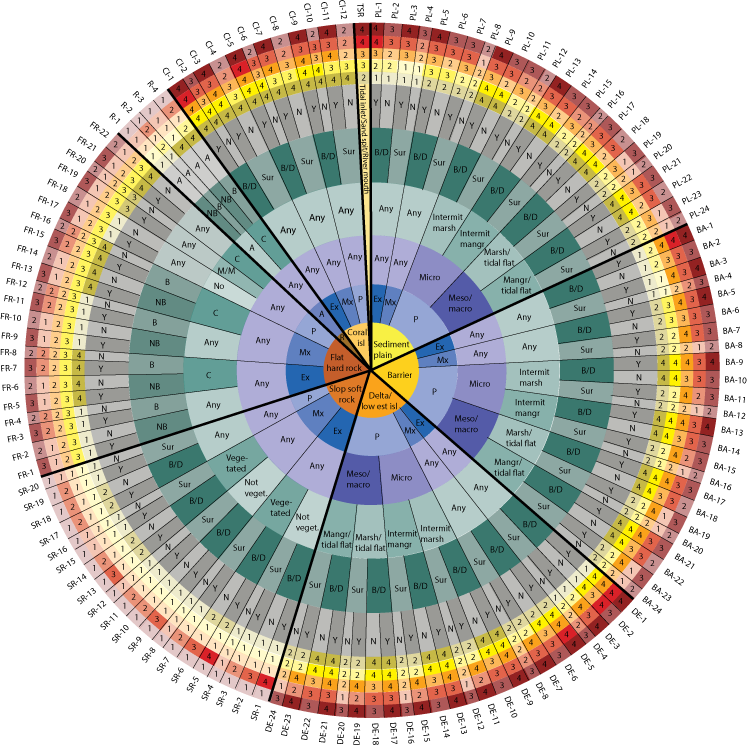 The Coastal Hazard Wheel is a universal coastal management framework to address all the main coastal challenges simultaneously. It can be used as a complete coastal language and aims to boost climate change adaptation and bridge the gap between scientists, policy-makers and the general public. It is based on a universal coastal classification system and functions as a key for classifying a particular coastal location, determining its hazard profile, identifying relevant management options and communicating coastal information. 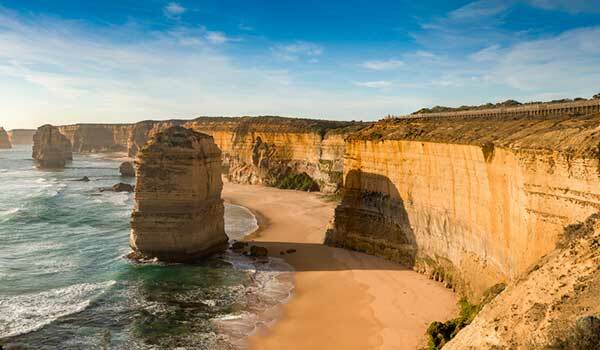 It can guide coastal master planning and improve hazard awareness and the automated Coastal Hazard Wheel App will provide increasingly detailed coastal classification and adaptation information for the world’s coastlines as various management projects are implemented. The Coastal Hazard Wheel App for coastal classification, hazard management and communication activities. 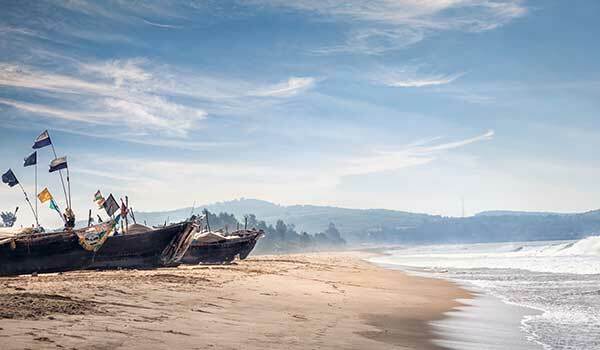 National coastal classification, hazard management and standardized communication schemes are implemented on request. Pre-prepared ArcGIS templates for manual multi-hazard-assessments at local to national level. The scientific pilot assessments constitute the initial test assessments and are available as scientific papers with open access. The scientific methodology documentation is available as scientific papers with open access. The Coastal Hazard Wheel graphic is available in different formats and can be used freely with proper citation. The assessment has been carried out as part of the development of a Colombian coastal Master Plan. It provides information on coastal types, hazard levels and management perspectives and investigates possibilities for using global open access data for regional assessments. Furthermore, it tests the automatization processes of the Coastal Hazard Wheel App. The assessment has been published as a scientific paper that can be downloaded from the Colombian pin above. The publication introduces 102 adaptation technologies for building resilience to climate change in the water sector. It provides a comprehensive overview of specific water adaptation technologies and techniques to address climate change challenges and to help build adaptive capacity. The CHW has been used for inputs to the coastal technology taxonomy and for specific technology descriptions. The publication can be downloaded from UNEP-DHI's main webpage. The Coastal Hazard Wheel is used for a national erosion assessment for Malta. 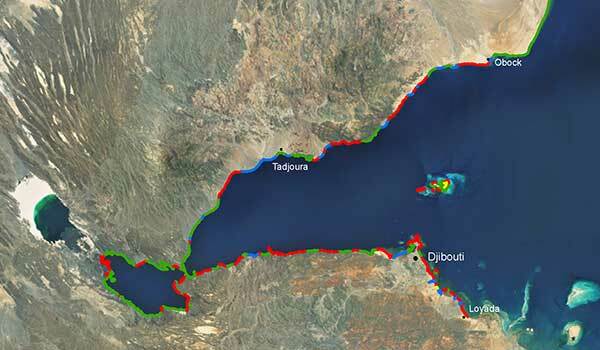 The assessment is carried out by researchers at University of Malta and includes generation of national hazard maps, coastal classification information and management considerations. The assessment aims to support national decision-making and is available as a scientific paper published in Ocean & Coastal Management. 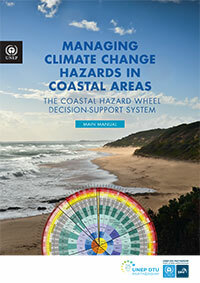 The Coastal Hazard Wheel is presented as part of UNEP-DHI webinar series on Source-to-Sea Management. The webinar aims to increase the understanding of cross-disciplinary issues for achieving UN SDG6 on freshwater and UN SDG14 on oceans and covers approaches to assess, track and model Source-to-Sea interactions. It will take place 15th August, 15.00 CEST and it is possible to sign up or access recordings through UNEP-DHI's website. 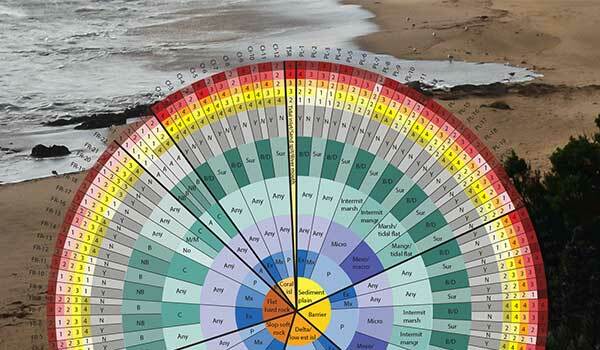 The Coastal Hazard Wheel is currently being used for case assessments in Vietnam and Bangladesh and the results will be incorporated in the further development of the global coastal classification system. Technical assessment information, results and relevant policy conclusions will be provided as soon as they are published and more information including relevant contact points is provided on request. The Coastal Hazard Wheel / Open Access Platform will constitute the hub for all activities related to Coastal Hazard Wheel system. It will provide direct access to all scientific and technical background information and provide the basis for ongoing big data activities on classification of the word's coastlines. 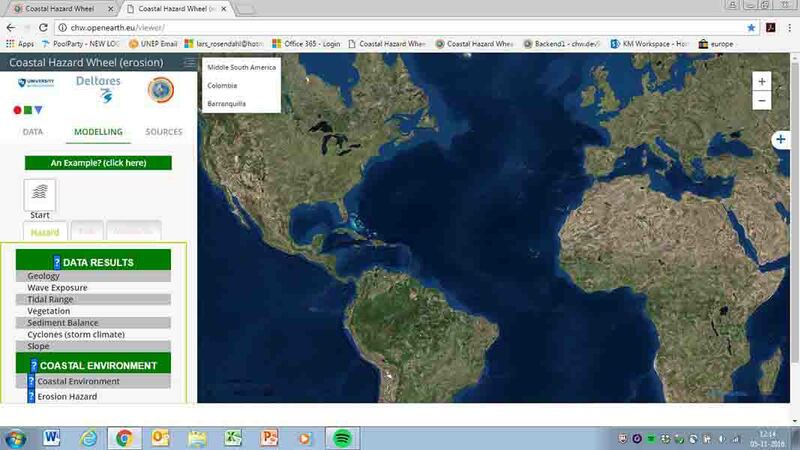 It is the aim that the platform over time will offer interactive global coastal classification and management data for coastal stakeholders worldwide. The UNEP publication package on the Coastal Hazard Wheel provides a complete guide to the CHW system and consists of four components, namely the Executive Summary, the Quick start guide, the Main manual and the Catalogue of hazard management options. The publication package provides guidance to the full range of stakeholders involved in coastal adaptation activities and the Executive Summary is translated to all official UN languages.